Time spent planning your next school camp or trip with Action Stations will mean the learning experience you and your students will have will be that much deeper and enjoyable. You need to talk to Action Stations. With the list of successful camps and trips that Actions Stations have organised growing all the time it makes sense to consult with the professionals before attempting to do this one alone! Action Stations will talk to you about what you want your camp to achieve and then will develop a unique programme for you that meets your expectations and at the same time is a lot of fun and offers hands-on learning experiences for your students. 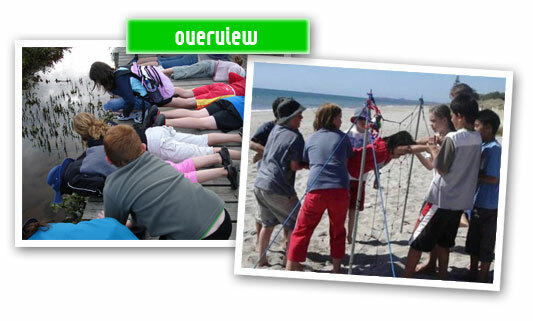 Action Stations have set their minds on showing young people from all over New Zealand just how amazing the outdoors is. All our modules, delivered by our passionate instructors, inspire and entertain in a hands-on and fun way. 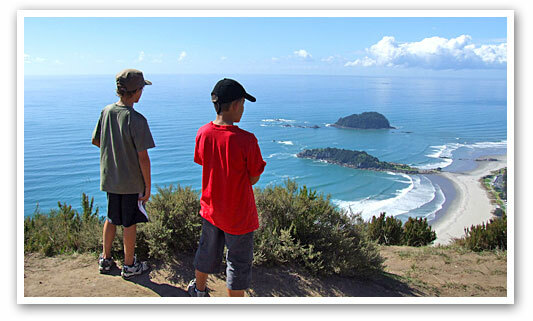 to teach a whole new generation of Kiwis about nature and the great times that can be had experiencing it. to ignite a passion for the outdoors that will continue for generations to come ensuring we preserve a priceless heritage. to expand children’s level of confidence, self management and the ability to relate to others. to foster an environment where children are encouraged to of think for themselves, ask questions, and using knowledge. Grandma’s old fashioned recipe for a successful school camp. To create a camp or school trip that is memorable follow these simple instructions that have been proven to work time and time again! Although people and places may change if you get these fundamentals right then your camp or trip is going to be a winner! Organise what your learning outcomes are well ahead of time. This will help create a clear sense of what should be done to achieve those outcomes. Allow Action Stations to assist with every aspect of the camp from transport, food, accommodation, and activities, to learning materials or just a part of it if that is what you want. Add a generous dollop of safety systems that ensure the safety and enjoyment of your students at all times. Action Stations pride themselves on their ability to operate within comprehensive safety guidelines. Season the experience with some incredibly passionate and inspiring instructors who are ready to rock and roll with your students. Turn the temperature to ‘full-on’ and see your camp experience rise to a whole new level with Action Stations. Our number is 07 574 9622 or you can email us on info@actionstations.co.nz to discuss your requirements.